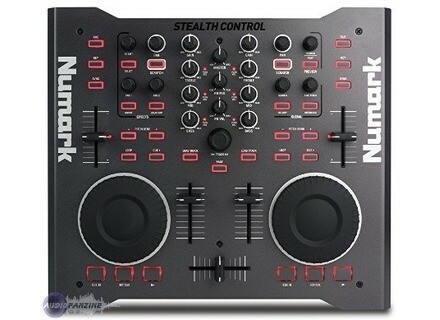 STEALTH CONTROL, MIDI Control Surface for DJ from Numark. 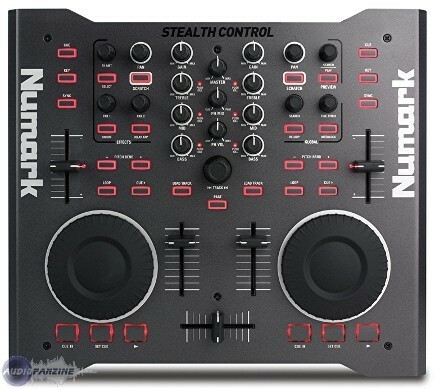 Numark has announced its new Stealth Control DJ controller, which comes with Native Instruments Traktor 3 LE and MixMeister Fusion Live software, is now available for purchase. Check out our previous piece for more info on this device. Stealth Control is available from DJ and pro audio retailers. It has a U.S. Retail Price of $469.00 and can be found in stores at an approximate price of $269.95. [Musikmesse] NI Traktor Duo Native Instruments has announced Traktor Duo and Traktor Scratch Duo, two new DJ solutions based on the Traktor Pro platform. [Musikmesse] DJ Interface Edition 2 Reloop will introduce its Digital Jockey 2 Interface Edition professional DJ software controller with audio interface at this year's Musikmesse. [Musikmesse] Digital Jockey 2 CE Reloop will introduce its Digital Jockey 2 Controller Edition DJ software controller at this year's Musikmesse.